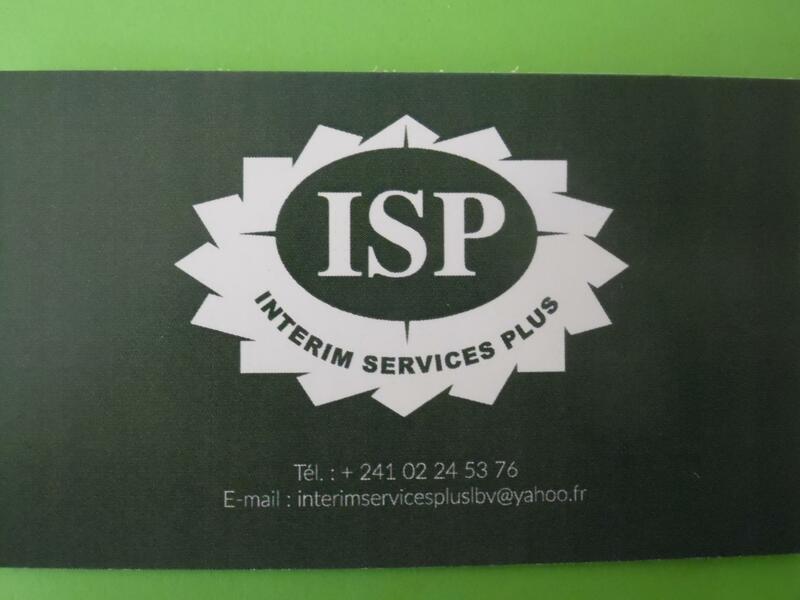 Welcome on INTERIM SERVICES PLUS website ! 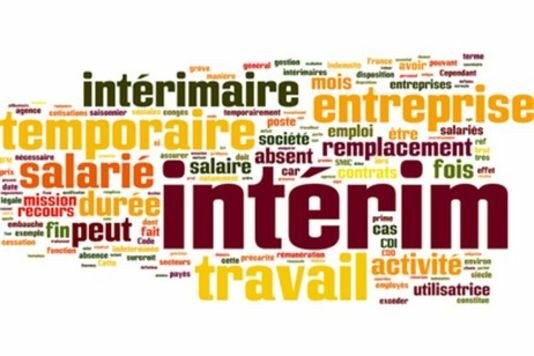 ISP is your agency based in Libreville in GABON and cities inside the country , customers call us to their recruitment needs and / or staff management and every day we find them qualified or unqualified candidates. 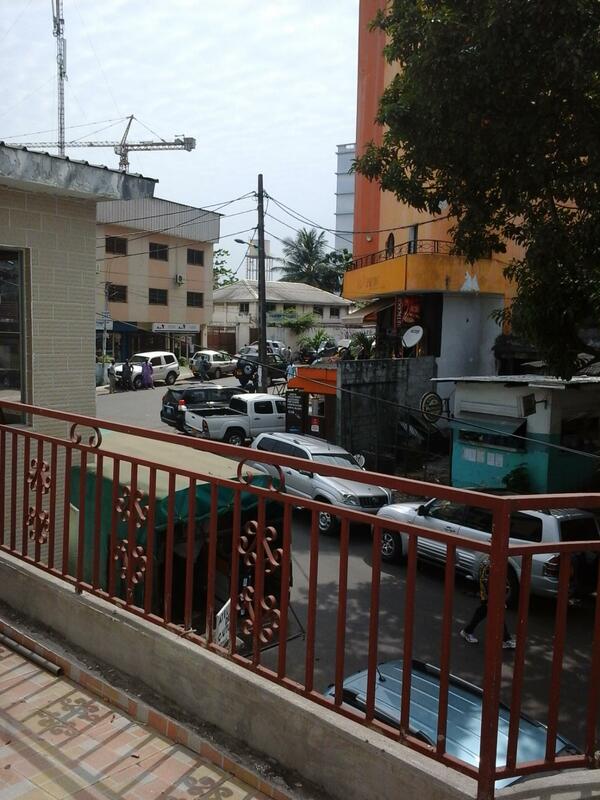 ISP is an interim agency responsible for covering both requests in our capital but also in the other cities in GABON.